May has gone by so quickly. I am shocked to say the least. 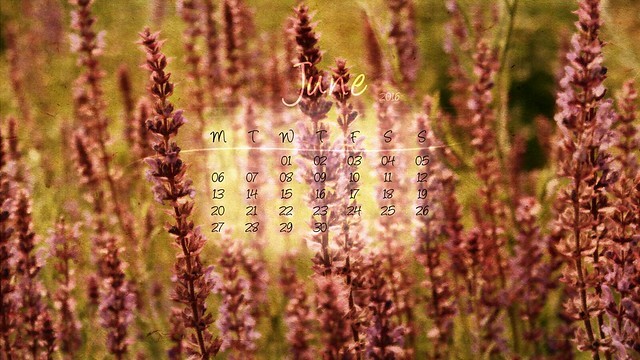 And though I am a tad bit late, I have the June Desktop Wallpaper with me. 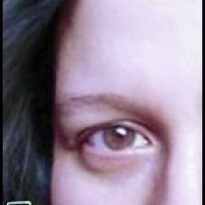 For this I used the clone tool, different layers & layer masks. Changing the colouring, and giving it a slightly 'canvasy' look by using & mixing different textures. Also a bit of dodge & burn was used, where it was needed. I wanted to give it that grainy, stark feeling of some of those old retro photos. Being bolder with the colours yet having that slighly dreamy feeling. Well, on to the Wallpaper for June 2016. P.S. : Feel free to share this Calendar. And don't forget, Constructive criticism and comments in general are always welcome!